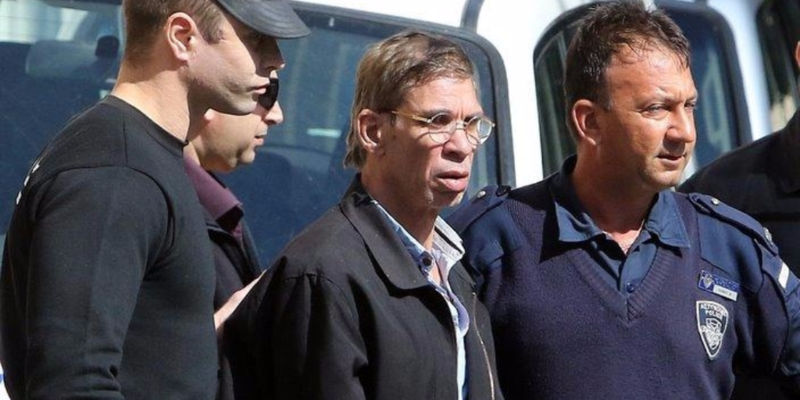 Cyprus announced on Wednesday that it has agreed to extradite the man accused of hijacking an EgyptAir passenger plane on 29 March upon the request from Egyptian authorities, according to AFP. The hijacker, Egyptian citizen Seif El-Din Mohamed Mostafa, is accused of taking over flight MS181 en route from Alexandria to Cairo last week and forcing the plane to land in Cyprus. Cypriot authorities said a legal process will be set in motion to implement the extradition of the 58-year-old, who currently is in police custody in Cyprus and will remain so until his papers are ready. “Instructions were given for the relevant procedures to begin,” a government official told AFP. Egypt’s Prosecutor General Nabil Sadek issued the extradition request for the suspected Egyptian hijacker on March 31 on the basis of a 1996 bilateral extradition agreement. Mostafa reportedly hijacked the EgyptAir plane with the aim of reaching his ex-wife, who lives on Cyprus. She later said Mostafa is an “extremely dangerous man” who used drugs and beat her and their children, while strongly rejecting the claim that her ex-husband was acting out of love to see his family.